Holiday with us to the amazing JA Resorts and hotels. 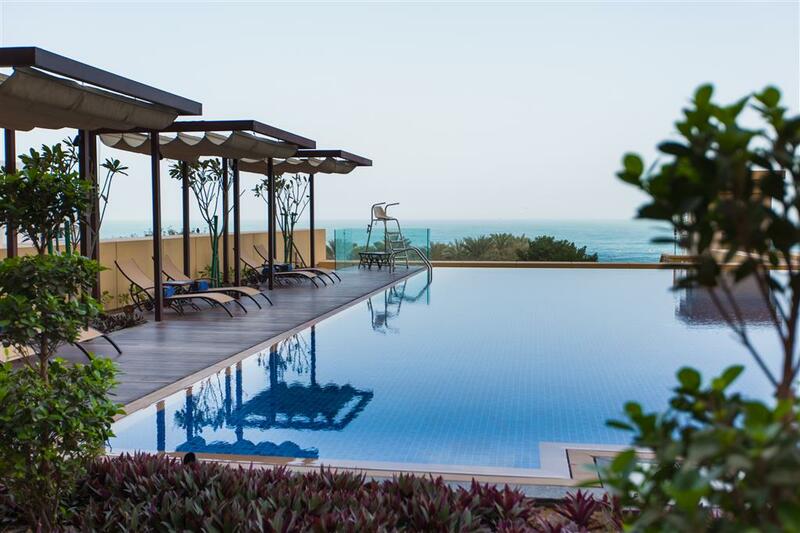 Whether you are looking for your Dubai Holidays, Maldives Holidays or a Seychelles Holiday, staying at one of the luxurious JA Resorts and Hotels will undoubtedly leave lasting memories. 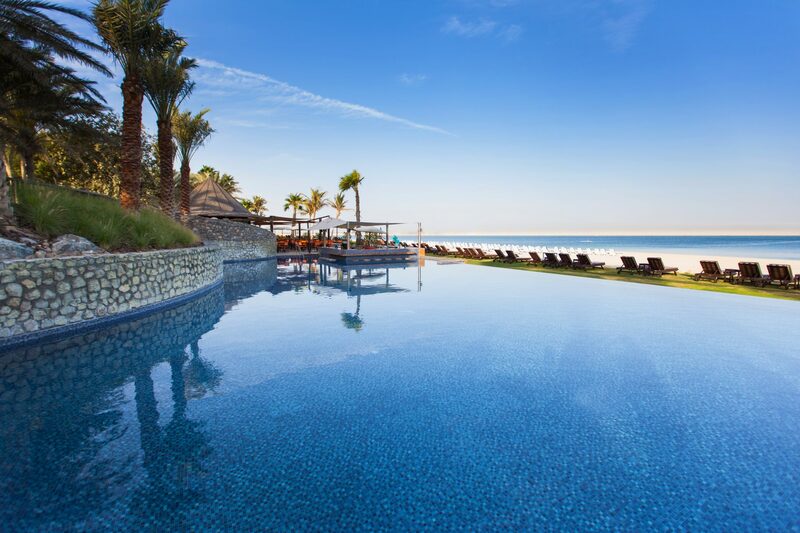 A Dubai holiday is just 7 hours flying time from the UK and with virtually guaranteed year-round sunshine, a holiday to Dubai is the perfect destination for a mini break, fun-filled Dubai family holiday or a stopover as part of a multi centre trip. Maldives holidays is your very own paradise - 1200 beautiful islands scattered across the Indian Ocean, off the tip off India. 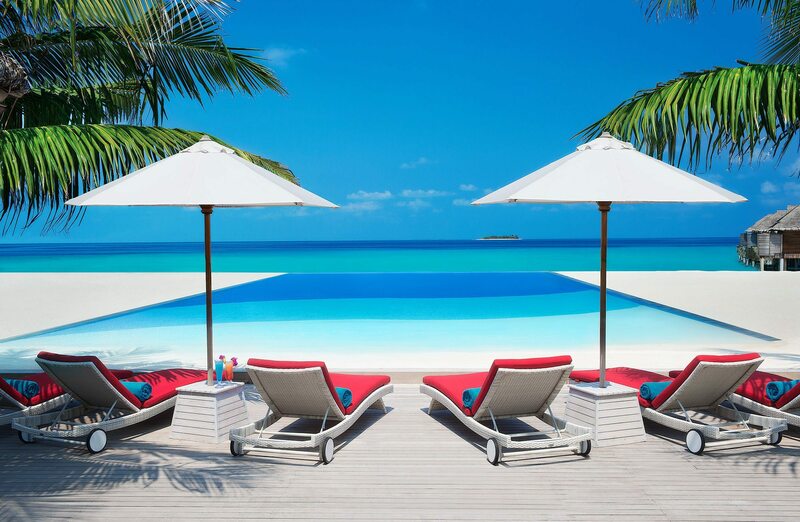 Just picture this…crystal clear waters lapping power-soft white sand beaches, palms swaying gently in the breeze and a beachside seafood lunch, all this is in holidays to the Maldives. The lagoons simply teem with wildlife - best viewed snorkelling off the beach but if you prefer a drier option then why not take a glass bottomed boat ride for a peek at the spectacular underwater life. 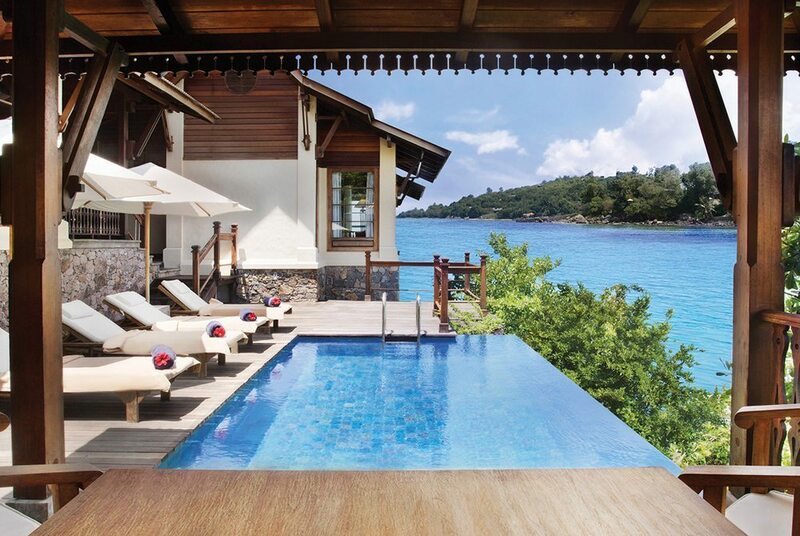 A stunningly beautiful archipelago, the Seychelles are scattered in the Indian Ocean off the cost of East Africa. With waters rich in wildlife, an interior of lush jungle and powder-soft beaches bordered by striking granite boulders, these scenic islands do not disappoint. Fill your days snorkelling the reef, sampling delicious seafood, exploring the natural beauty and, don’t forget to seek out the giant tortoise and sooty terns that the Seychelles are famous for.